At Mundy, we focus on the finest luxury cruises at sea, selling products generally accepted to deliver the best in terms of food, service, operations, planning, itineraries, or whatever it is they need to be the best at in their chosen sphere of operation. This is because we have chosen to specialise in a particular range of holidays at sea. We strongly believe you cannot be all things to all people, so like any high street store, we specialise in a specific area. Hapag Lloyd's Europa 2 is identified by the Berlitz Guide to Cruising as the best ship in the world, with a rarely awarded Five Stars Plus rating. We love the ship for its spacious Nordic public areas, the sweeping sea views from everywhere - even the lifts - the amazing choice of restaurants, and the comfortable accommodation. This is a company with an illustrious past and a bright future - Hapag-Lloyd have been carrying discerning travellers around the world since 1891, and exiciting plans include the launch of three new expedition ships over the next few years. 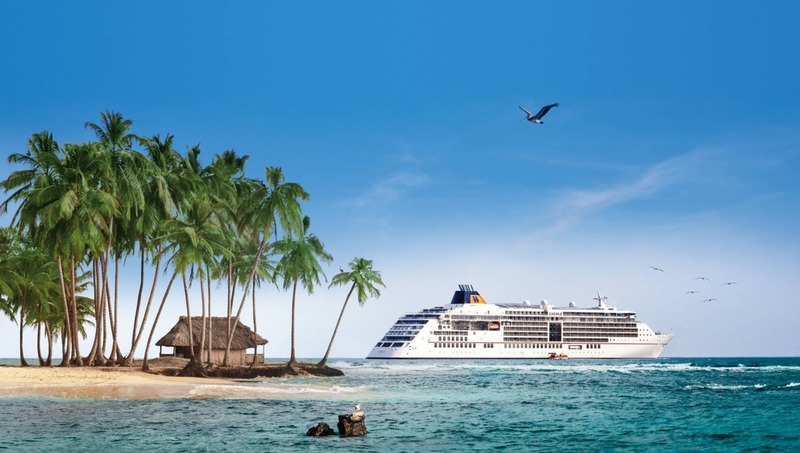 Although unashamedly German, Hapag's focus is clearly on increasing the number of international guests that travel with them, and the second of the new expedition ships, Hanseatic Inspiration, will operate as a fully bilingual (German/English) ship, just as Europa 2 does. Silversea offer a choice between the classic fleet of comfortable small ships, ranging in size from 296 to 608 guests, or the Silversea Expeditions fleet, taking you way beyond the ordinary on off-the-beaten-track adventures to explore the bucket list you never knew you had. Either way the all-inclusive pricing and high levels of hospitality ensure a special holiday, and service on board is top notch. 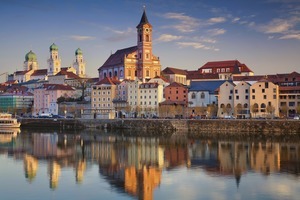 Silversea are particularly notable for the sheer range of their itineraries, both in terms of classic cruising and their more unusual expedition destinations such as West Africa, Bangladesh and the Russian Far East. It's the perfect cruise line for well-travelled guests, and repeat guests are treated particularly well - ask us for more details on the excellent Venetian Society loyalty programme. Silversea chairman Manfredi LeFebvre has big ambitions for the fleet, and it seems that the sky's the limit since Royal Caribbean International acquired a majority stake in the company last year. 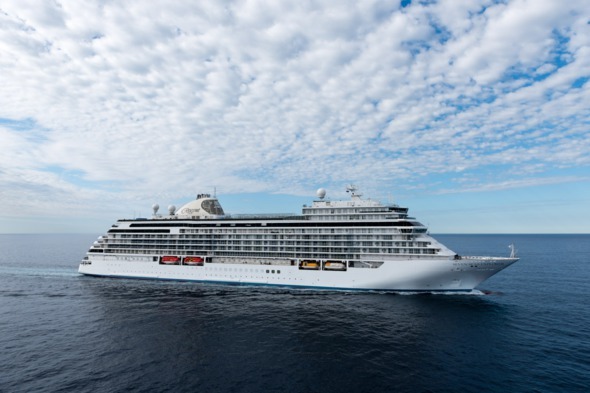 The newest Silversea ship, Silver Muse, joined the fleet in 2017, and there are five more in the pipeline: Silver Moon and Silver Dawn, sister ships to Muse, arrive in 2020 and 2021 respectively, with two as yet unnamed 'Evolution Class' ships to follow, while Silver Origin replaces Silver Galapagos from 2020. The most inclusive of All-Inclusives, on Regent Seven Seas Cruises even the entry level suite has its own verandah (except on the little Seven Seas Navigator), and with flights, shore excursions, all drinks, meals and gratuities included in the fare, not to mention WiFi and so much more in certain grades, the Regent offering is compelling. Add to that a wide choice of dining and a relaxed style, and you certainly have a winner. 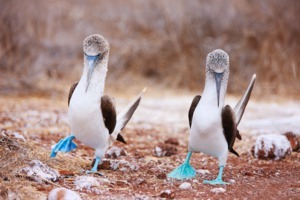 Because Regent include their excursions, the team really are the best, and arrangements work like a well-oiled machine. We particularly like the enhanced Regent Choice options, which include behind-the-scenes tours and exclusive cultural experiences - an additional cost, but really amazing value for something extra special. 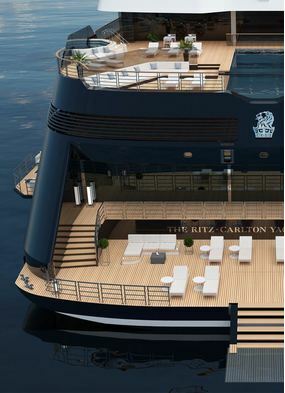 The fleet ranges from the intimate and much-loved Seven Seas Navigator, carrying just 490 guests, to the spectacular 750-guest Seven Seas Explorer, which launched in 2016 and is due to be joined by sister ship Seven Seas Splendor in 2020. Seabourn's history of operating the very best luxury ships stretches back 30 years, yet at the same time they have the youngest and most modern ultra-luxury fleet in the industry. All five ships feature spacious ocean front suites, a high ratio of space per guest and highly personalised service, with close to one crew member per guest. 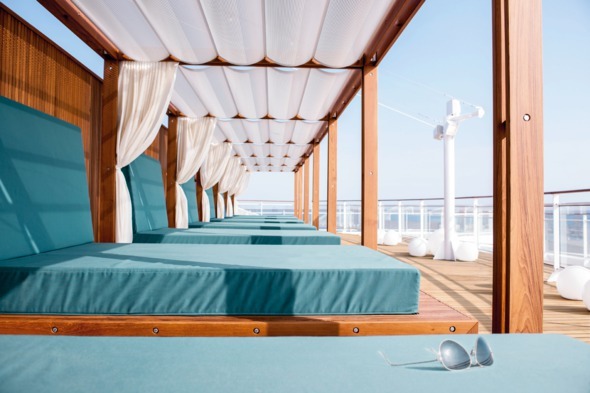 Seabourn's trio of smaller sister ships, each carrying 450 guests, offer a stylish and relaxed experience with lots of al fresco options, plenty of deck space, and a close connection with the sea. The new Seabourn Encore and Seabourn Ovation joined the fleet in 2016 and 2018 respectively, with a slightly larger capacity of 604 guests. All suites on the new ships feature a private veranda, and you'll enjoy additional dining options and facilities that take the Seabourn experience to the next level. The expanded fleet offers an extensive range of worldwide itineraries, with both shorter sailings and opportunities to combine a series of cruises to create long voyages. 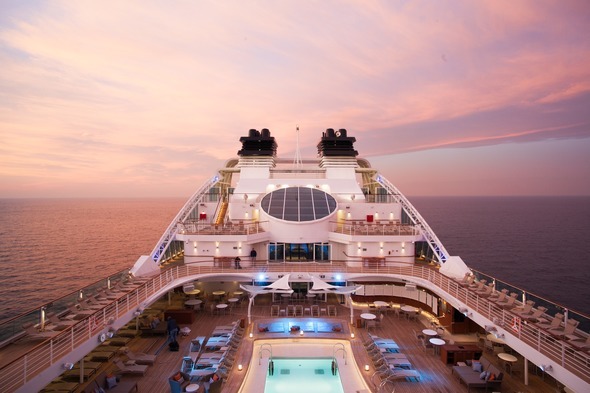 Inclusive fares, open dining and a laid back elegance make Seabourn an appealing choice. 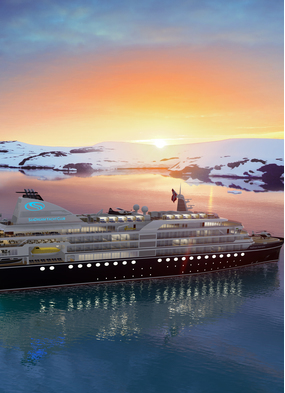 More adventurous luxury cruisers will be excited to learn that Seabourn are also moving into the expedition cruise market, with the first of two new ships scheduled for delivery in 2021 - stay tuned for more news! Crystal are currently undergoing huge growth, expanding into yacht, river and expedition cruising, not to mention a trio of new 'Diamond Class' ocean vessels, with the first due to arrive in 2022. Throughout the fleet you can expect cutting edge design, outstanding and innovative open-seating dining, and an excellent range of shore excursions. 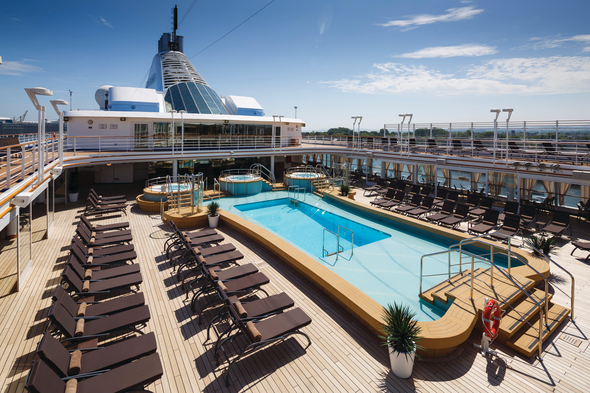 Crystal's recently revamped sisters Symphony and Serenity offer an amazing combination of space, options and outstanding service, with a comprehensive programme on board and carefully planned itineraries including lots of overnights in port and relaxing days at sea. 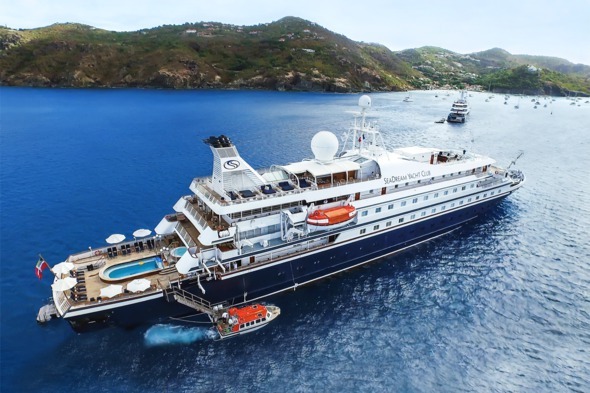 Crystal Esprit, a luxurious 62-guest yacht, has been garnering rave reviews since launching in 2015, visiting destinations including the Caribbean, the Seychelles and the Adriatic, and the expedition-focused Crystal Endeavor is set to arrive in 2020. 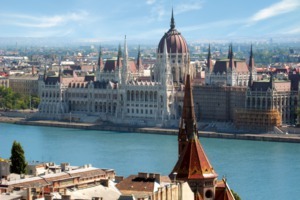 The river fleet has now expanded to five ships, including the brand new Mahler, Bach, Debussy and Ravel, and Crystal are rapidly staking a claim as Europe's number one luxury river cruise line. All meals and drinks are included on board, including speciality dining, plus an extensive onboard programme of enrichment and entertainment, free unlimited WiFi, gratuities and taxes, along with selected shore excursions on the yacht and river vessels. The intimate SeaDream yachts, accommodating just over 100 guests each, are a firm Mundy favourite, with a unique outdoorsy laid-back style which is hard to replicate elsewhere. 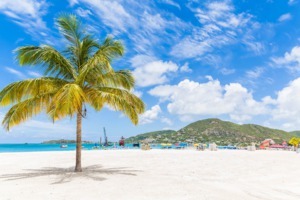 Both ships winter in the Caribbean and spend the summer months in the Mediterranean, visiting the smaller ports that the big cruise ships can't reach. We really can't think of a better way to experience destinations such as the Greek Islands, the French Riviera or the glittering Grenadines. Whether playing with the water toys from the marina at the back of the ship, taking a bicycle ashore to explore a tiny island, snorkelling off the beach, dining at a private table just for you out on deck, or sleeping under the stars, you will enjoy every minute of your SeaDream yacht cruise. You also get a lot for your money, with all your meals, drinks (including Champagne and spirits), watersports equipment, bicycles and gratuities included in the fare, along with a very special Champagne and caviar beach barbecue where the itinerary and the weather allows. 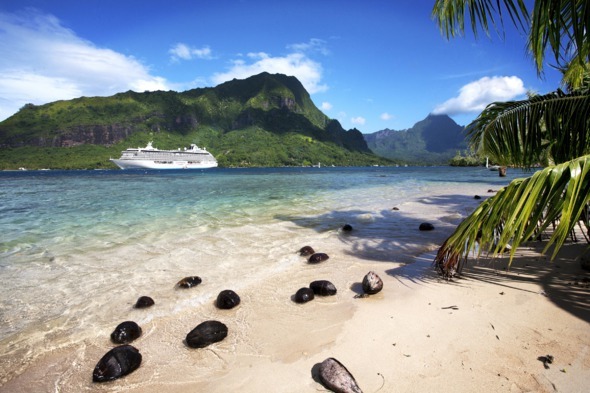 Still confused about which luxury cruise line to choose? 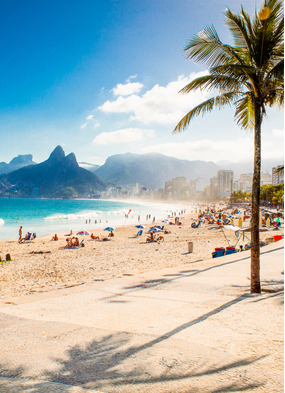 Why not give us a call on 020 7399 7670 and speak to our expert cruise consultants about the right choice for you.